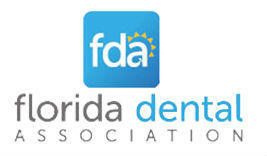 For dental crowns in Lady Lake, Florida look no further than Ocala Dental Care. If you have suffered from a large cavity, chipped, cracked or broken tooth that threatens your tooth’s health, a dental crown may be the best solution for your condition. Dental crowns are utilized to completely cover or cap the damaged tooth, preventing further deterioration and concealing major cosmetic blemishes. With their focus on state of the art treatment, the dentists at Ocala Dental Care offer metal free porcelain and zirconia crowns. 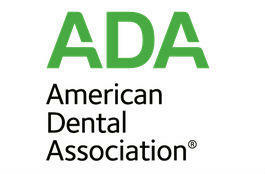 These restorations will rejuvenate your smile, and the materials can effectively strengthen and protect your teeth. We work with a trusted ceramist to ensure the best possible results. Collaborating together, we can often perform same day treatment, prepping your tooth and placing the restoration all under the same roof for your convenience.